Huge 175 sqm 3 bed 3 bath Condo3 beds/ 3 baths Condo at Baan Prida (Sukhumvit Soi 8) which is available for RENT nowRedesigned and freshly renovated, the attractive rent price could interest your clients. 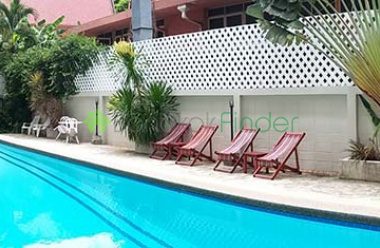 Newly Renovated 2 Bedroom CondominiumThis condo unit has 2 bedrooms and 2 bathrooms over 96 square metersIncludes 2 balconies with city views and swimming poolThe building is conveniently located on the quiet part of Soi 11. It consists of a very good gym, swimming pool, and common areas.Fully furnished throughout. Spacious Soi 11 Condo for SaleThis unit is on the 19th floor and is fully furnished including washer, beds, water heaters The unit is a quality brand new 96 Sqm, 2 bedroom, 2 bathroom, modern with a nice outlook and very bright. The condo has full facilities such as pool, gym, coffee shop etc. and has a mini mart directly across the road. Spacious and Upgraded Condo - Here is a great opportunity for a large condo in Nana area. 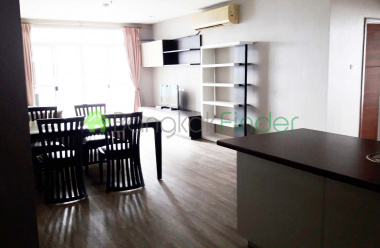 A 227 sqm beautifully laid out and upgraded 3br 3ba unit on the quiet side of Soi 11.Great building with excellent building maintenance reputation.Local access to BTS, local shops, and shopping. Spacious and Upgraded Condo – Here is a great large condo for rent in Nana area. A 227 sqm beautifully laid out and upgraded 3br 3ba unit on the quiet side of Soi 11.Great building with excellent building maintenance reputation.Local access to BTS, local shops, and shopping. 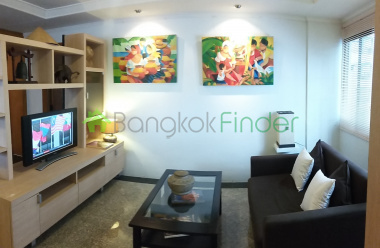 Custom 1 Bedroom Bachelor Pad Soi 4 Nana for SaleThis is a great condo nestled in the heart of Nana. Beautifully decorated and upgraded.Built in furniture included in bedroom, features a storage room, and has a great city view. Beautifully Finished Condo with High Quality AppliancesThis is an exquisite condo in the heart of Nana area. The building is only four years old and a quick walk to Sukhumvit Blvd.The list of features and upgrades is vast; from hardwood floors, custom tile work, tinted and screened windows, to a European kitchen, this unit has been upgraded to very high quality. Well Presented 2 Bedroom 1 Bath CondoIt has a spacious lounge dining area with a kitchen which has excellent counter top space, lots of cupboards for storage and a 4 ring cooker top with extractor hood. Very much suited for those who enjoy to cook. 1 bedroom 46 sqm Soi 11 Sukhumvit condo This is a fantastic deal - a one bedroom, one bathroom condo for rent on one of Sukhumvit's most dynamic streets, the ideal location for a single resident and perfect too for the professional couple looking for a low-maintenance home at the heart of the city.